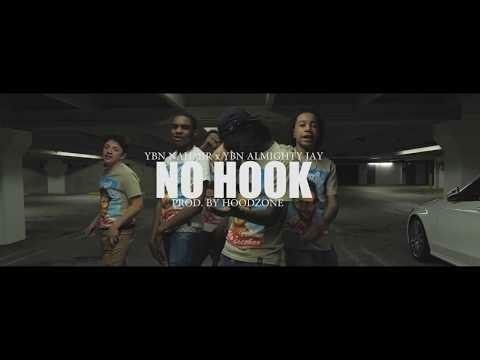 YBN Nahmir & YBN Almighty Jay go in on "No Hook." It's been quite the year for YBN crew in general but predominantly for YBN Nahmir. He's the young superstar out the clique and he's been bringing the squad along with him on the road to success. The success of "Rubbin Off The Paint" has helped shed light on the YBN crew specifically YBN Almighty Jay. Now, they join forces to drop off the bar-heavy video and single for "No Hook." Produced by Hoodzone, the two rappers tackle a minimal, bass heavy production while swapping bars back and forth. 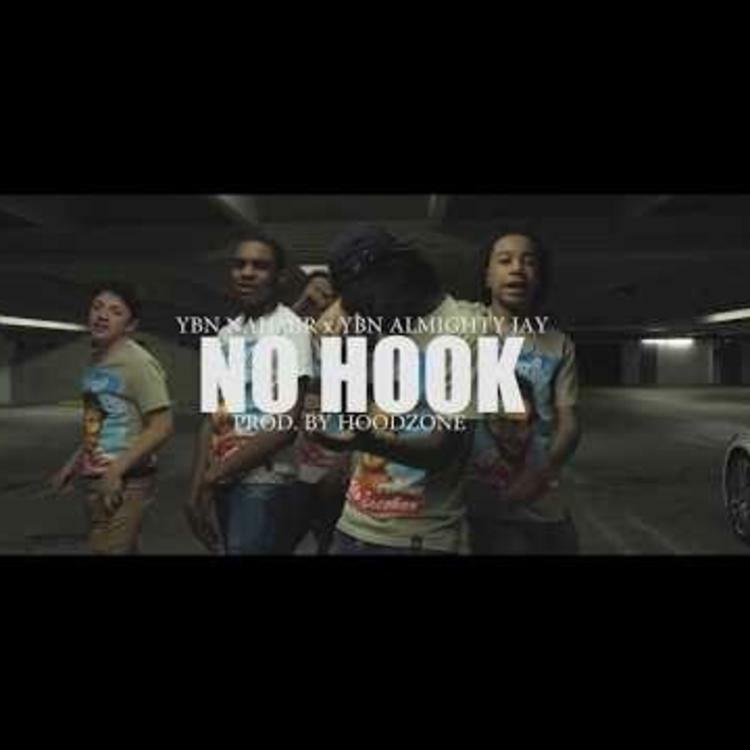 In an era where the young rappers are consistently getting shitted on for the type of music they make, Nahmir and Almighty Jay come through swinging with clear vocals and punchlines. As the two of them gear up for 2018, Nahmir's "Rubbin Off The Paint" has gone up 28 spots on the Billboard Hot 100 to #52. In addition to that, he revealed in an interview with HNHH that he'll be dropping a project at the end of January or early February. Lord Linco Is A "Rockstar" On New Single "27"